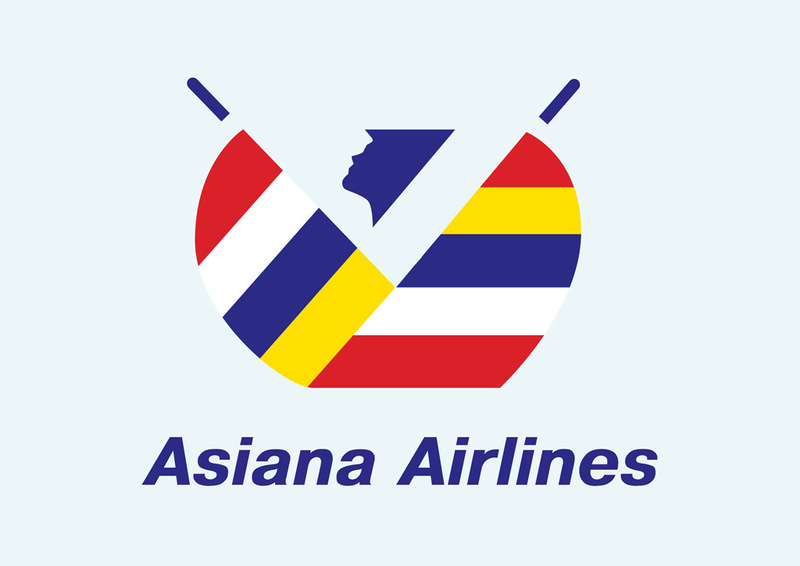 Asiana airlines logo saved as vector graphics. Asiana Airlines is one of the two largest airlines in South Korea. The airline is headquartered in Seoul and has its main hub at Incheon International Airport. In Global Travelers magazine Asiana was labeled air carrier with the best in-flight service. Logo is the copyright of the respective owner.